This sprawling London hotel in Portland Place – just past the top end of Regent Street – has spent much of its life as a hotel but was also once part of the BBC. Built in 1863-65 to the plans of John Giles and James Murray, the £300,000 Langham Hotel – claimed as Europe’s first “grand hotel” – was deliberately designed to be on a scale and with a level of magnificence the city had not yet seen. 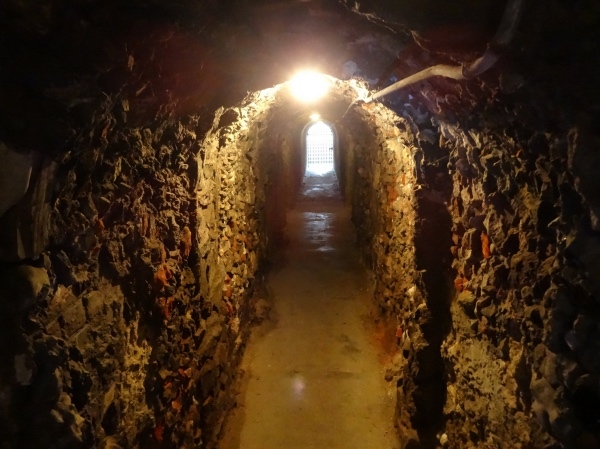 Spread over 10 floors – including those below ground – and designed in the style of an Italian palace, it boasted 600 rooms including numerous suites and featured mod-cons including the city’s first hydraulic lifts (electric lighting and air-conditioning would follow). Features included its celebrated Palm Court, said to be the birthplace of the traditional afternoon tea. It opened in a rather spectacular celebration on 10th June, 1865, with more than 2,000 guests including the Prince of Wales (later King Edward VII). It soon gained a reputation among the rich and influential. 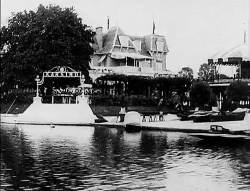 Along with exiled members of European royal families including the Emperor Napoleon III of France and exiled Ethiopian Emperor Haile Selassie, those who stayed here included the likes of American writer Mark Twain, Italian conductor Arturo Toscanini, Czech composer Antonin Dvorak, explorer Henry Morton Stanley and romantic novelist Ouida. 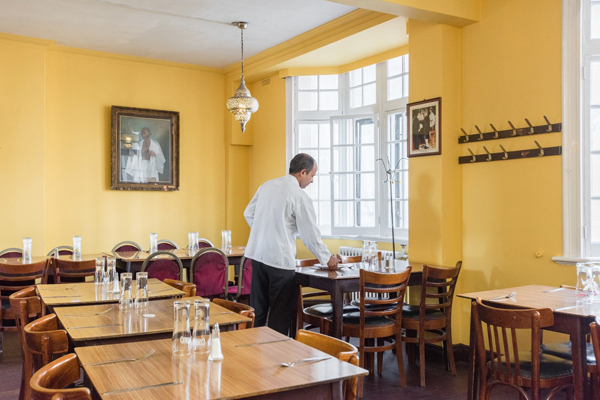 Charles Dickens believed there was no better place for dinner parties and Sir Arthur Conan Doyle, another guest, used it as a setting in his Sherlock Holmes novels. 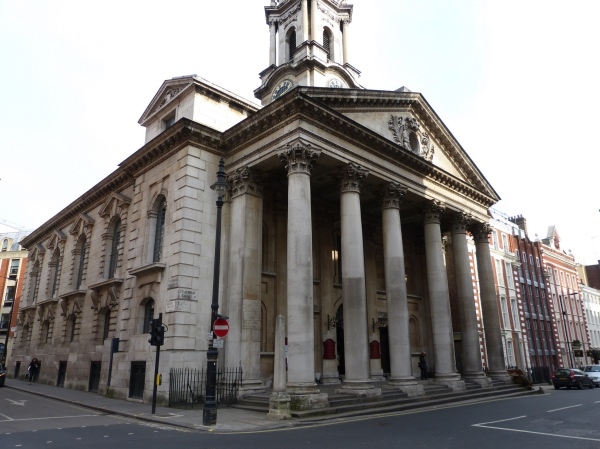 Its proximity to All Soul’s in Langham Place – the scene of many a fashionable wedding – saw it host many wedding receptions and the servants at Langham were led in prayers each morning by a clergyman from the church. 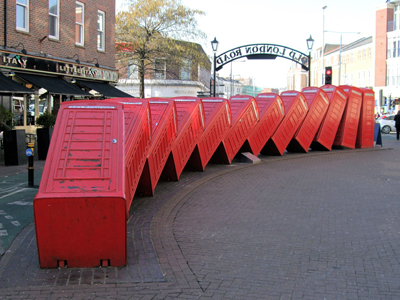 It was also popular with international musicians and artists thanks to the location of Queen’s Hall nearby. 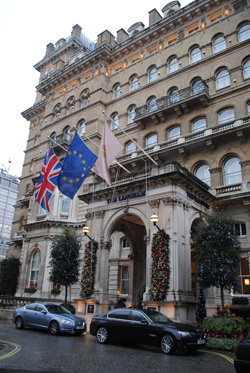 The Langham declined in popularity during the two World Wars as the social centre of London moved west. Having served as a first aid and military post during World War II, it was badly damaged during the Blitz with much destruction caused when its massive water tank ruptured. 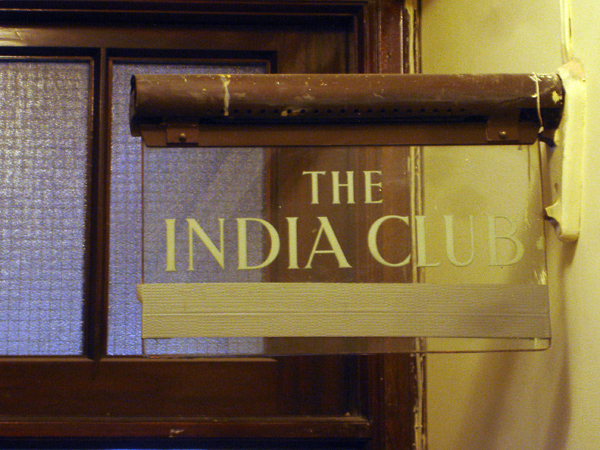 After the war, the BBC bought the hotel and used it for offices, studios and the BBC Club. The BBC sold the building in the mid-Eighties and in 1991 after a £100 million renovation, it reopened as the Langham Hilton Hotel with Diana, Princess of Wales, a regular visitor. It was sold again in 1995 and extended and refurbished. 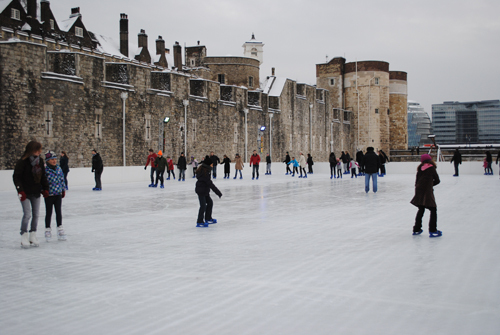 It again underwent a five year, £80 million, refurbishment in the mid 2000s, reopening in 2009. 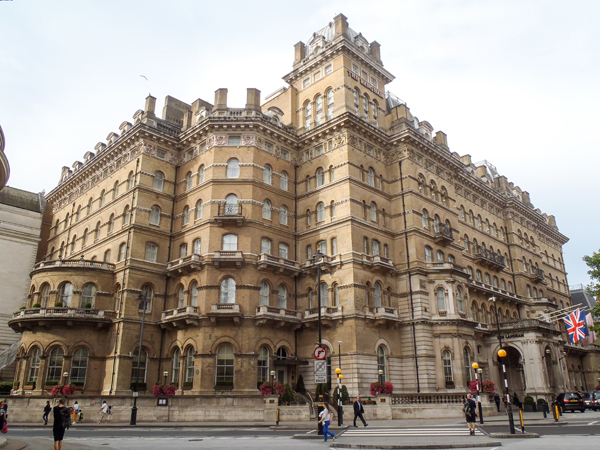 The five star Langham – now the flagship of a group of hotels, celebrated its 150th anniversary in 2015 with the opening of the Regent Wing as well as The Sterling Suite, a luxurious six bedroom suite, and a new Langham Club Lounge. Now a Grade II-listed building, it contains some 380 suites and rooms as well as The Grand Ballroom, the aforementioned Palm Court, restaurants including Roux at The Landau and Artesian, a British tavern, The Wigmore, and a spa. It has appeared in numerous films, including the 1995 James Bond film, GoldenEye, in which it doubled for a hotel in St Petersburg. 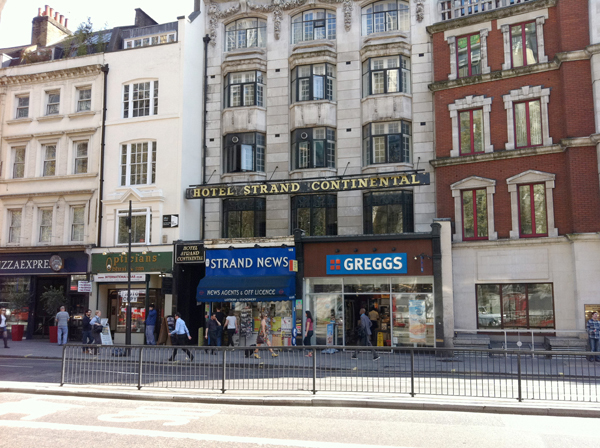 It also features a City of Westminster Green Plaque commemorating a meeting there between Oscar Wilde, Conan Doyle and Joseph Marshall Stoddart who commissioned the two writers to write stories for his magazine. 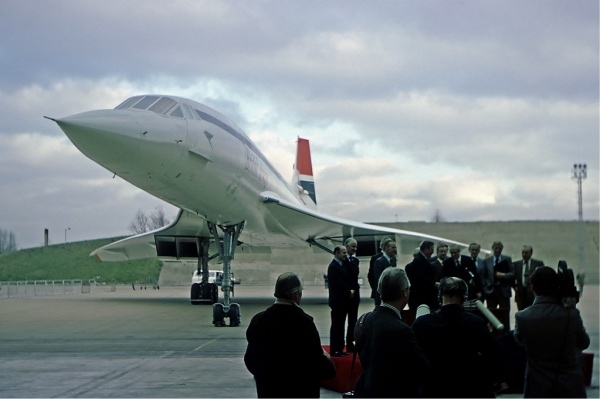 Correction – this is actually number four in our special series, not three! 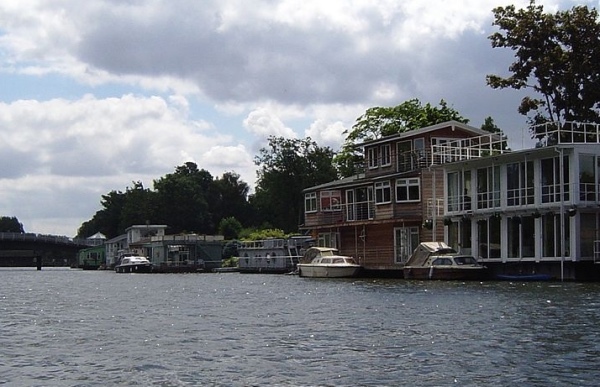 And so we come to the final entry in our Wednesday special series on River Thames islands. 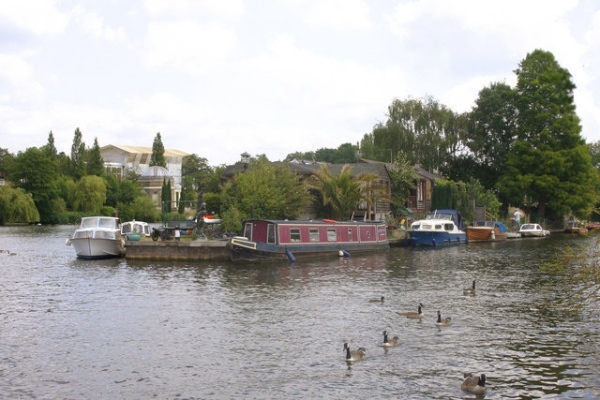 Garrick’s Ait, which was previously known as Shank’s Eyot, lies only a few hundred metres upstream from Taggs Island and is said to be the only island in Britain named after an actor – in this case, 18th century star David Garrick. Similarly to other Thames islands, it was traditionally used to grow and harvest willow osiers but was later popular for picnics and camping. There were apparently no permanent buildings until the 1920s and 1930s when wooden cabins begin to appear on the island and it’s now home to about 20 houses (three were reportedly destroyed in a 2003 fire). The island took on the name of Garrick’s Ait (ait, like eyot, we recall, being a name for a river island) after the actor bought a property on the Hampton bank in 1754 which he named Garrick’s Villa. In its grounds he famously built a garden folly known as the Temple to Shakespeare. The ait, which can only be accessed by boat and which sits closer to the Molesey bank than the Hampton bank, was apparently one of three Thames islands that Garrick bought in the area (along with several properties). Located on the west bank of the Thames between Waterloo and Hungerford Bridges are two separate memorials to the dramatist Sir WS Gilbert (1836-1911) and composer Sir Arthur Sullivan (1842-1900) – a partnership better known simply as Gilbert and Sullivan. The first to be unveiled was a now Grade II-listed bronze bust of Sullivan in 1903. 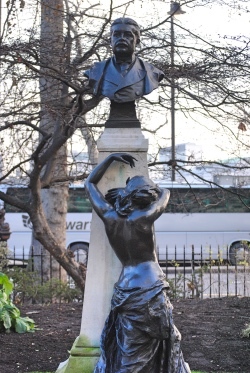 Located at the northern end of Victoria Embankment Gardens, it is the work of Sir William Goscombe John and, along with the bust which sits atop a pedestal, the monument features a scantily clad female muse leaning against the pillar in apparent grief. Sheet music, a mandolin and a Pan mask all lie in a heap beside her – the discarded props of Sullivan’s profession – and on the side of the plinth are inscribed some lines from his work, The Yeoman of the Guard: “Is life a boon? If so, it must befall that Death, whene’er he call, must call too soon” (the same lines are inscribed on the sheet music). 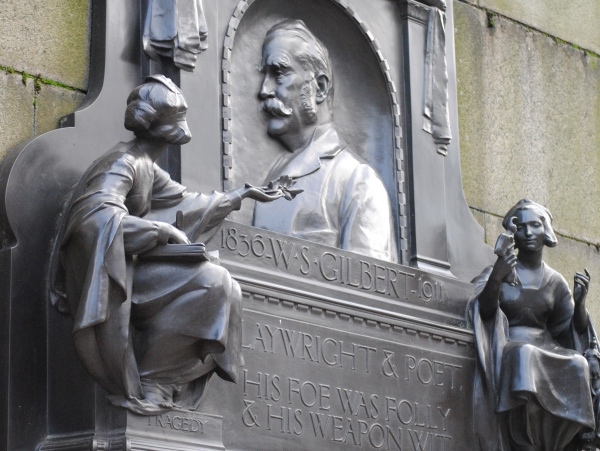 The bronze memorial plaque to Gilbert, meanwhile, was unveiled in 1915, four years after his death. It’s attached to Charing Cross Pier on the downstream side of Hungerford Bridge and, the work of Sir George Frampton, shows Gilbert in profile relief flanked by figures of Comedy and Tragedy. 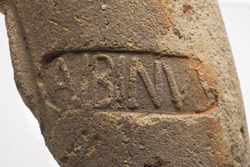 Gilbert is accompanied by an inscription which reads: “His foe was folly & his weapon wit”. A shield underneath bears a Latin inscription which translates as “I would rather die than change”. 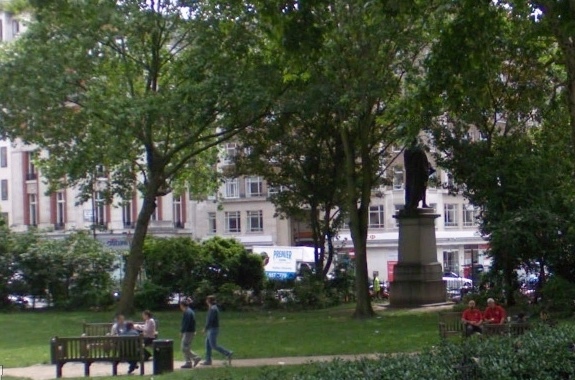 The location of the memorials is not coincidental – the career of Gilbert and Sullivan was closely associated with the nearby Savoy Theatre, where many of their works were premiered thanks to its owner Richard D’Oyly Carte – he’s also commemorated in a memorial opposite the entrance to the Savoy nearby. Where’s London’s oldest…running (West End) Christmas street lights? Christmas is looming so we thought we’d take a look at which street in London’s West End has had Christmas lights for the longest. And, no surprises, it’s Regent Street which first lit up in 1954. Apparently prompted by a newspaper article decrying the drabness of London’s streets at Christmas, local traders got together and, via the Regent Street Association, financed the first display. Oxford Street followed in 1959. An economic downturn meant Regent Street’s lights (and those of Oxford Street) were turned off for almost a decade but the display was resumed in 1979 and have been a part of London’s Christmases ever since. 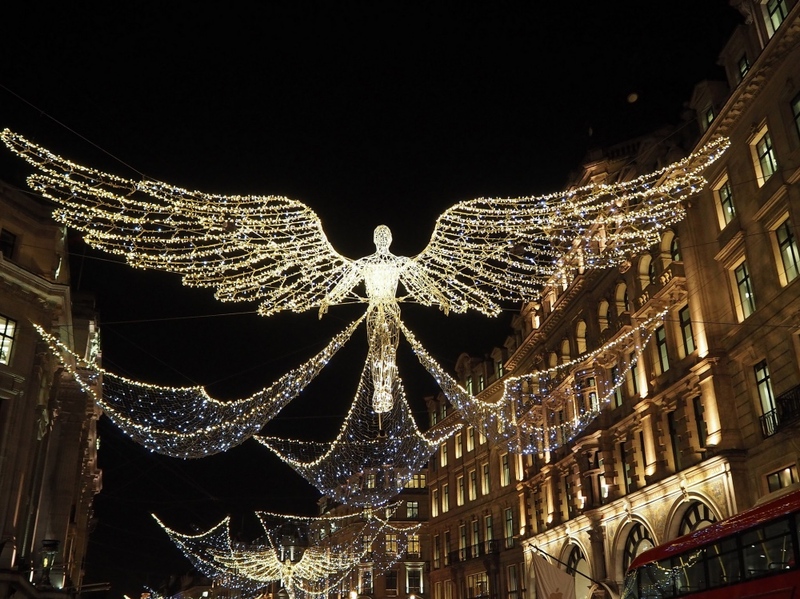 These days the Regent Street lights are generally geared around a theme and the ceremony at which they are officially turned on has become quite an affair with celebrities performing the honours. This year singer Paloma Faith was the special guest at the ceremony with the aid of Clean Bandit. The decorations, switched on in mid-November and featuring 300,000 LED lights, are based around “The Spirit of Christmas” theme for the second year in a row. PICTURED: Last year’s light display/Ungry Young Man (licensed under CC BY 2.0). London was agog. Gathering at what is now the Theatre Royal in Haymarket on the evening of 16th January, 1749, the city’s inhabitants were ready to experience a most amazing spectacle as a man would not only play a “common walking cane” as if it were any instrument but, apparently shrinking himself, step inside a common, ordinary sized wine bottle placed upon a table. 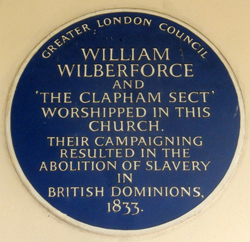 Spurred on by newspaper advertisements promising a night of “surprising things” (which also included the promise of the performer taking on the likeness of any person, living or dead), it was with great expectation that the crowd, which included the Duke of Cumberland, settled into their seats in the theatre, having willingly paid at least two shillings (and some substantially more) for the privilege of being present. When the time came for the curtain to rise and nothing happened, there were no doubt some who thought it merely a tactic of the performer to build suspense. But the crowd was getting restless and soon after began booing and stamping their feet in their annoyance. One of the theatre’s staff then appeared on stage to inform them the performer had not arrived and that all entrance fees would repaid – his comments were apparently answered by a wit who claimed they would pay double if the magician could enter a pint bottle instead of a quart bottle. Further catcalls followed and before long someone apparently threw a candle, setting the stage curtains on fire. Panic broke out among those in the theatre as people sought to escape but for some rage took over as they realised that they had been the victims of a hoax. The theatre was destroyed as people tore up the seats and smashed the scenery, carting what they could out into Haymarket where it was burnt in a bonfire. 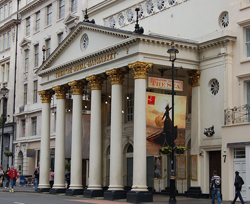 The theatre manager called out the guards but the rioting was largely over by the time they arrived. There were apparently no casualties, apart from the theatre itself, although the Duke of Cumberland did, it was said, lose a jewelled sword. Apparently a bizarre hoax, attention quickly turned to who was behind it. It was commonly believed that it had been the 2nd Duke of Montagu, a notorious practical joker, who had placed the advertisement in order to win a bet that he could fill a theatre by promising something impossible such as a man being able to step inside a bottle. Yet to this day, the identity of the hoaxer remains something of a mystery and the case went on to be cited in reference to the gullibility of the London populace. 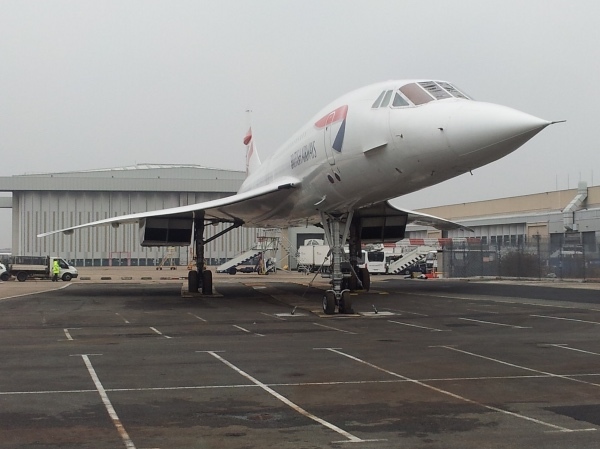 This Week in London – Rosalind Franklin’s grave; American printmaking; and Disabled Access Day at royal residences…. 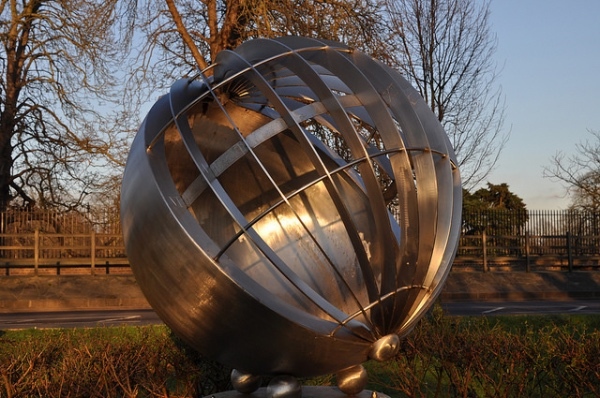 • Acclaimed biologist Rosalind Franklin’s grave in Willesden United Synagogue Cemetery has been given listed status, Historic England announced in marking International Women’s Day this week. Franklin’s tomb commemorates her life and achievements – they include X-ray observations she made of DNA which contributed to the discovery of its helical structure by Crick and Watson in 1953. Meanwhile, Historic England has teamed with The Royal Society to highlight the achievements of 28 remarkable women noted for their achievements in the fields of chemistry, biology, physics and astronomy. 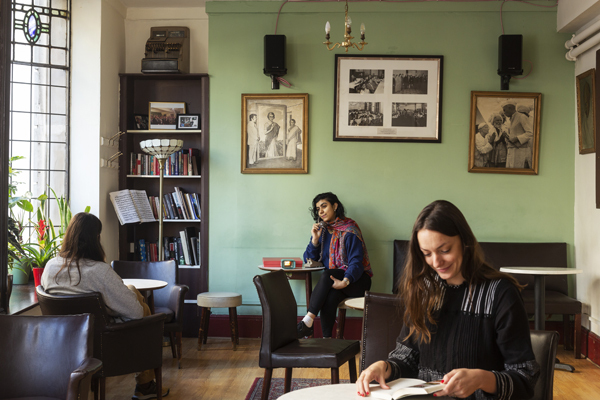 The women’s stories have been explored and key historic locations mapped. 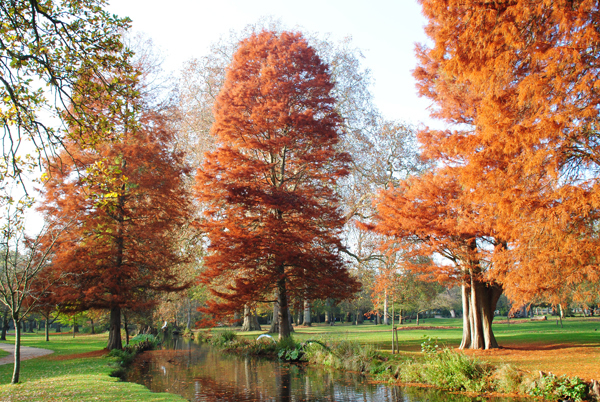 They include the Marianne North Gallery in Kew Gardens (named for 19th century botanist Marianne North), the Elizabeth Garrett Anderson Hospital – founded in 1872 as the New Hospital for Women in London by Anderson, a suffragette and the first English woman to qualify as a doctor, and the Royal Academy of Arts where natural history illustrator and painter Sarah Stone was an honorary exhibitor in the 1780s. • The first major exhibition focusing on contemporary American printmaking has opened in the Sainsbury Exhibitions Gallery of The British Museum. The American Dream: pop to the present features more than 200 works from 70 artists including Andy Warhol, Jasper Johns, Robert Rauschenberg, Ed Ruscha, Chuck Close, Louise Bourgeois and Kara Walker. Including loans from institutions such as The National Gallery of Art in Washington, DC, as well the museum’s own collection, the works span six decades – from the moment when pop art arrived in the New York and West Coast scene of the early 1960s, to the rise of minimalism, conceptual art and photorealism in the 1970s, and through to the practices of today’s artists. Among the works on show are Warhol’s Marilyn, Willie Cole’s Stowage and Claes Oldenburg’s sculpture of the Three-Way Plug. Admission charges apply. Runs until 18th June. For more, see www.americandreamexhibition.org. 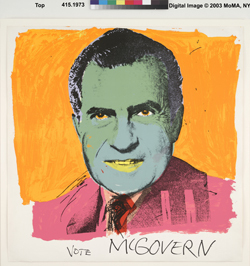 PICTURE: Andy Warhol (1928–1987), ‘Vote McGovern’, Colour screenprint/© 2016 The Andy Warhol Foundation for the Visual Arts, Inc./Artists Rights Society (ARS), New York and DACS, London. • Visitors with disabilities will be offered free admission to royal residences – including the Royal Mews and The Queen’s Gallery at Buckingham Palace – this weekend to mark Disabled Access Day. Visitors to the Queen’s Gallery can join verbal descriptive tours of the Portrait of the Artist exhibition on 12th March while the Royal Mews will offer free admission to disabled visitors on 10th and 11th March. Standard access resources, including plain English tour scripts, induction loops, large-print and list access will be available across all venues. For more, see www.royalcollection.org.uk. 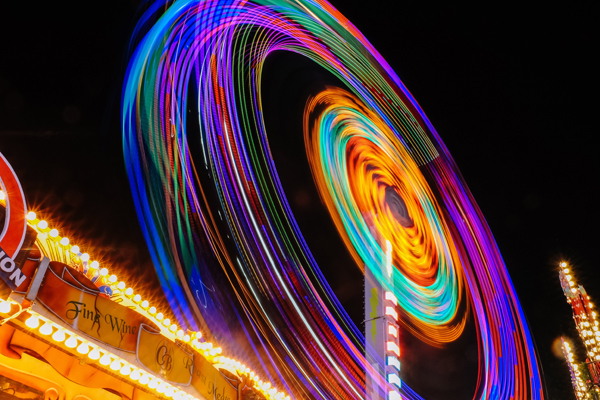 Kinson Leung captures the vibrant colours of the annual Winter Wonderland fair in Hyde Park. PICTURE: Via Unsplash. 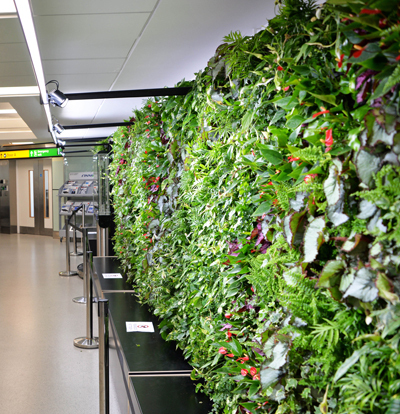 The UK’s first airport “garden gate” – featuring some 1,680 plants – has been planted at Heathrow’s Terminal 3 in a six month trial of the concept which could see the garden gates being implemented across the airport. Designed by urban greening specialists Biotecture, the installation at Gate 25 covers seven different sites in the gate room and features plants such as English native ivy and the Peace Lily and provides an “eco-sanctuary”, conveying a sense of calm to passengers as they embark on their journey.